Are you the next reality tv star? Dalhin ang specialty dish (good for 2-3 people), at 1 valid ID with picture. 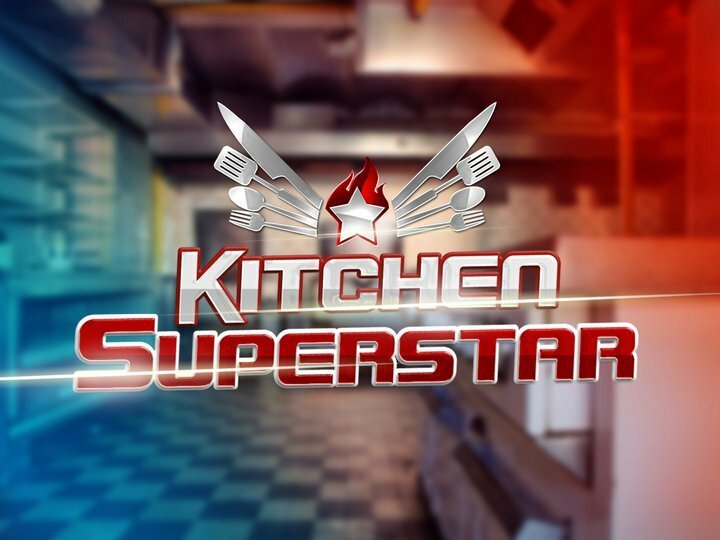 Magniningning na ang mga superstar ng kusina! Why Marvin Agustin is the perfect show host for "Kitchen Superstar"? Marvin Jay Cuyugan was born on January 29, 1979 in Pasay City, Philippines. He is the only boy and youngest of three children. At a very young age, traces of his entrepreneurial streak were starting to show. The young Marvin Agustin had no qualms in helping his mother, supplement the family income by assisting in selling products like processed meat and even Tupperware products (Tupperware eventually made Marvin an official endorser up to date). Little Marvin boldly sold products and never felt shy in following up receivables from clients. High school life was a typical one. Intertwined with his academic life were his involvement in sports (i.e., volleyball), girlfriends, and even church, serving as an altar boy for a period of time. Tougher times came when his father lost his job and unfortunately got incarcerated. Marvin and his siblings had to find jobs to make both ends meet for the family. Marvin became a working student in his high school senior year. He worked for ACA video rental store, applied as service crew in McDonald’s but was not hired, and eventually landed a job as a server in a Mexican restaurant chain, Tia Maria’s. Trying times ended when he got his break in show business. Years after his prolific showbiz career, he took Management of the Arts Program courses in Asian Institute of Management (A.I.M.) and took culinary courses in International School for Culinary Arts and Hotel Management (I.S.C.H.A.M.). His earlier business undertakings included Ricecapades and Mister Donut franchises. He eventually ventured into a string of fusion restaurants – Oyster Boy, Sumosam, Mr. Kurosawa, John & Yoko, Marciano’s, and Johnny Chow. Now he is currently working on his new project for his newly established business Futuretainment Inc. There are really a lot of ideas going through the mind of this born entrepreneur.